Nipsey Hussle‘s memorial was held at the Staples Center in Los Angeles yesterday where thousands of people gathered to pay their respects to the fallen artist. 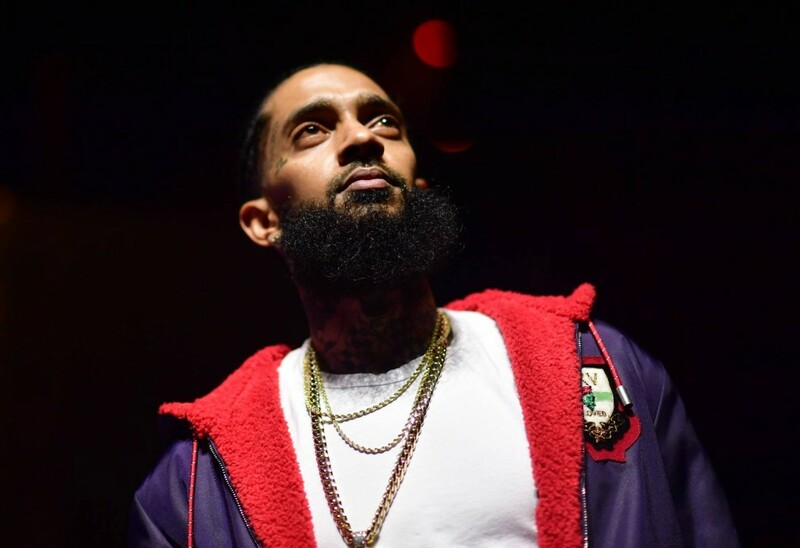 Family members, church members and other hip hop artists such as Snoop Dogg, YG and more all shared words about how unique and special Nipsey was to them. We just posted about Lil Wayne’s tribute to Nipsey and now his daughter, Reginae Carter, has shared a few words thanking the Victory Lap artist for all his love and protection. Reginae’s brother, Cameron, became Nipsey’s step-son when he and Lauren London got together. Just yesterday, Cameron shared a touching message of a dream he had where Nipsey came to him and showed him what heaven was like.